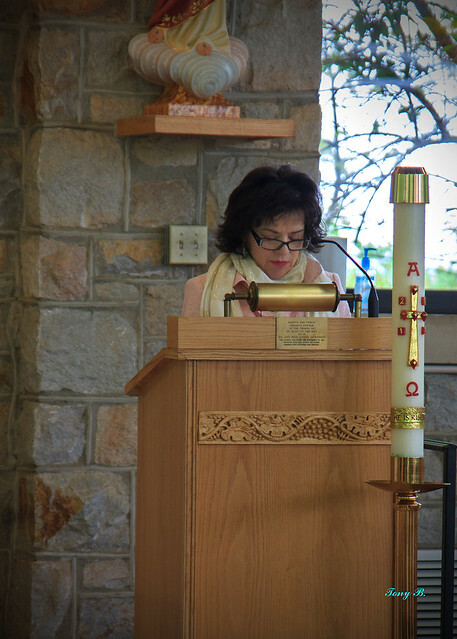 St. Stephen’s Parish LECTORS proclaim the first or second reading at Mass. This person may also lead the Prayers of the Faithful at Mass. A lector may be any man, woman, or young person who is in full communion with the Catholic Church. A lector must have a desire to minister in this capacity at the Eucharistic liturgy. This ministry in the Church requires a person who is of excellent character, and serious about the practice of their faith. The lector must believe that Sacred Scripture is the Word of God and have deep respect for God’s presence in that Word. For further information contact Anne 604-988-6302.